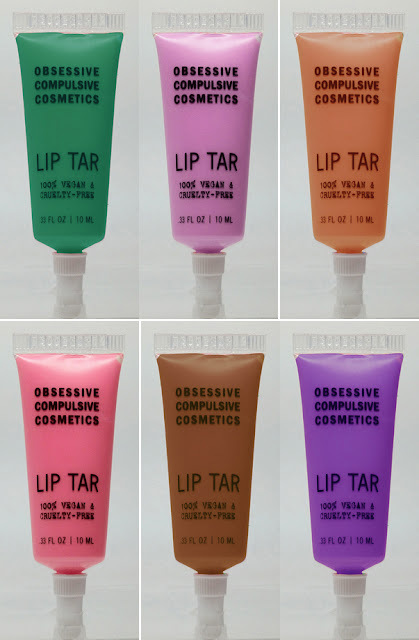 Hello everyone I just wanted to blog about the new spring/summer OCC Lip Tars. I first saw these on the CutECOsmetics blog and fell in love with the shades and just wanted to share some photos with you guys so you can see them if you haven't already. These shades are band on trend with the pastel craze! Top row from L-R- Chlorophyll, Digitalis, Kava Kava. I wanted to add the following photo which was taken by CutECOsmetics because the images above are a little bright and I think the photo below gives a better idea of the shades. I love the look of Ophelia & Digitalis ( middle 2 shades ). Sorry I don't have any swatches of these but if you google them I know you'll find some. 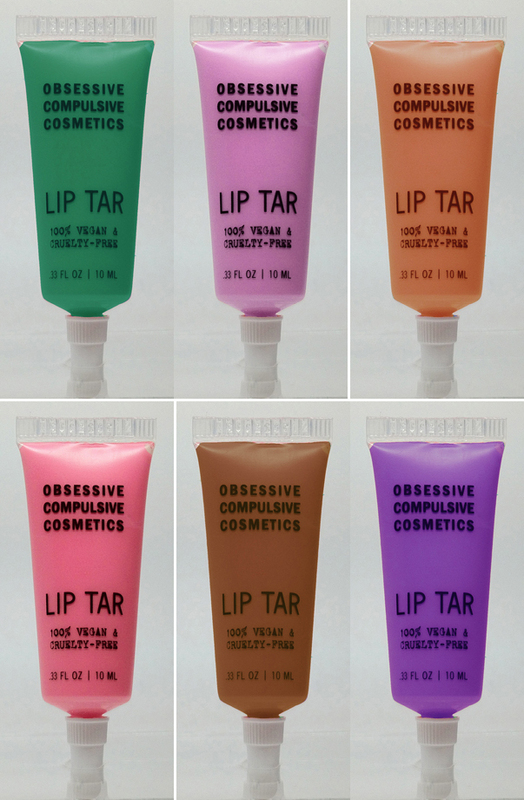 Which shades tickles your fancy? These are amazingly pigmented and last ages on the lips, also I can't believe these are 10ml, well worth the pennies and don't forget pick up a couple if you can't decide and mix them!